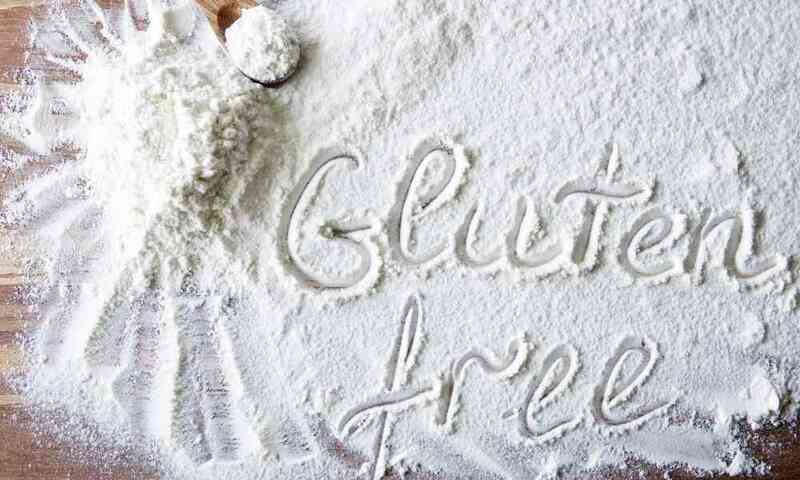 Gluten Sensitivity and Gluten Intolerance are two terms that can be, and often are, used interchangeably. 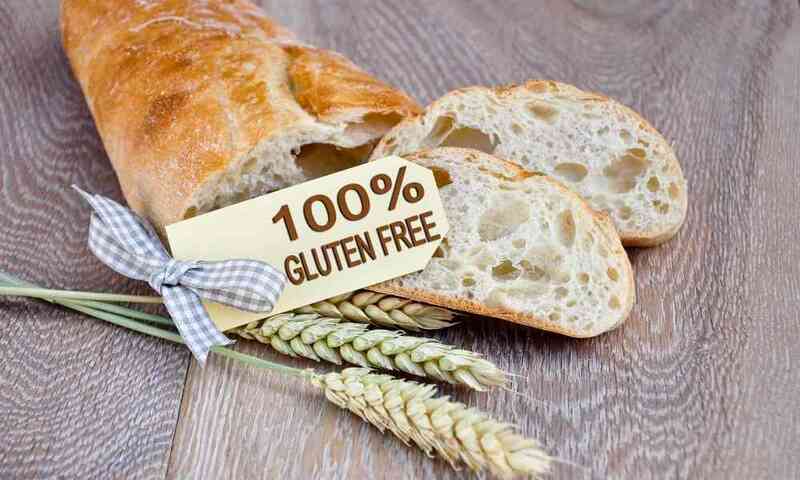 These terms describe any health problem where the underlying cause is gluten. 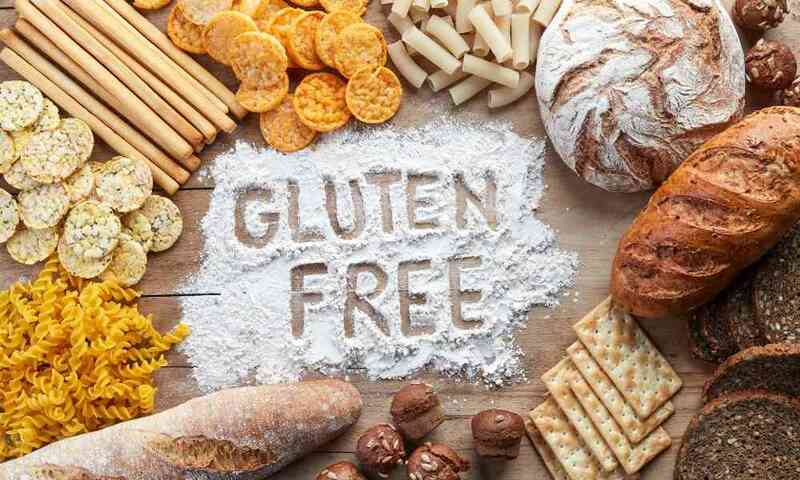 That’s right, these terms cover the spectrum from light gluten intolerance/sensitivity to Dermatitis Herpetiformis (skin manifestation of Celiac) to Celiac Disease. 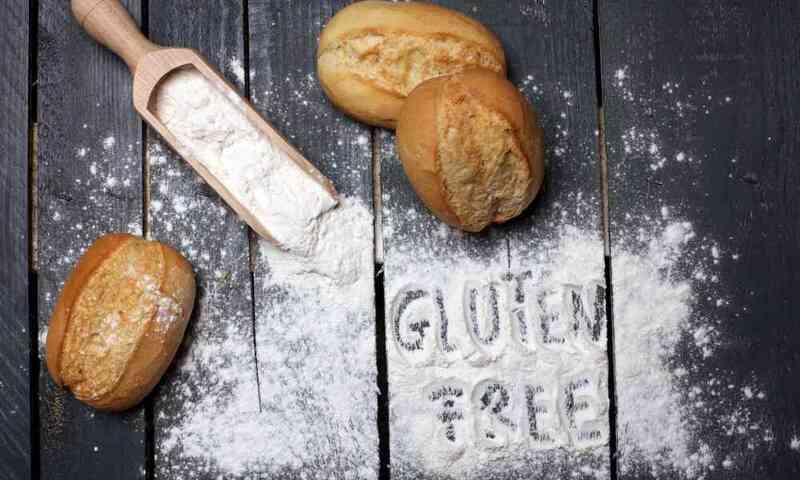 Celiac Disease is the most severe form or gluten intolerance/gluten sensitivity. 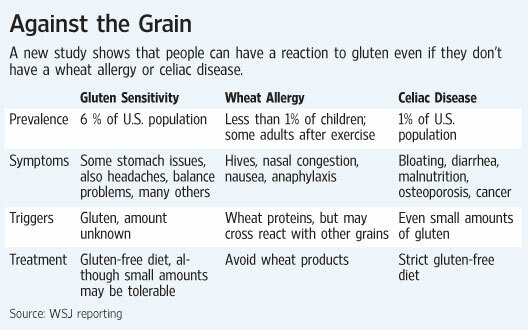 So, every person living with Celiac Disease, is gluten intolerant/gluten sensitive. 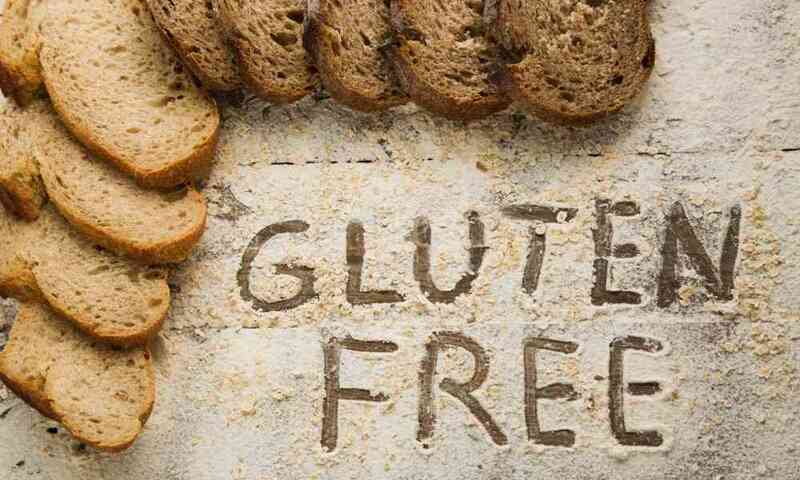 However, to clarify, you can be gluten intolerant/ gluten sensitive and not have Celiac. 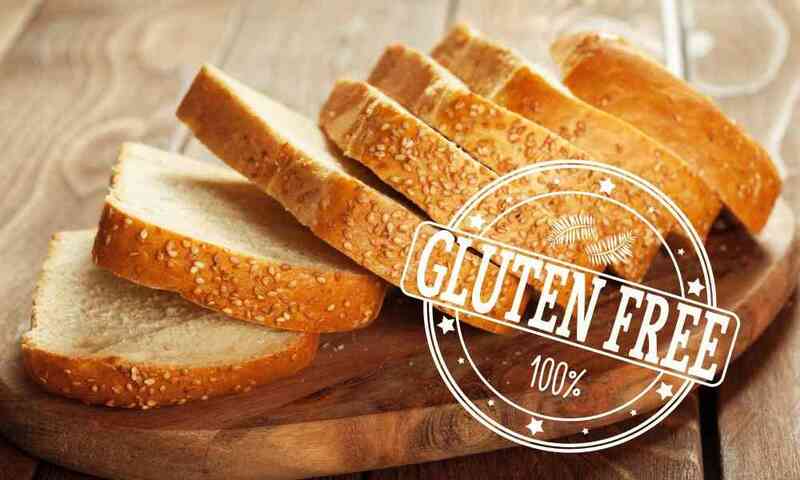 Celiac Disease (the word “Celiac” is from the Greek word “abdominal”) is the most severe form of gluten intolerance/gluten sensitivity. 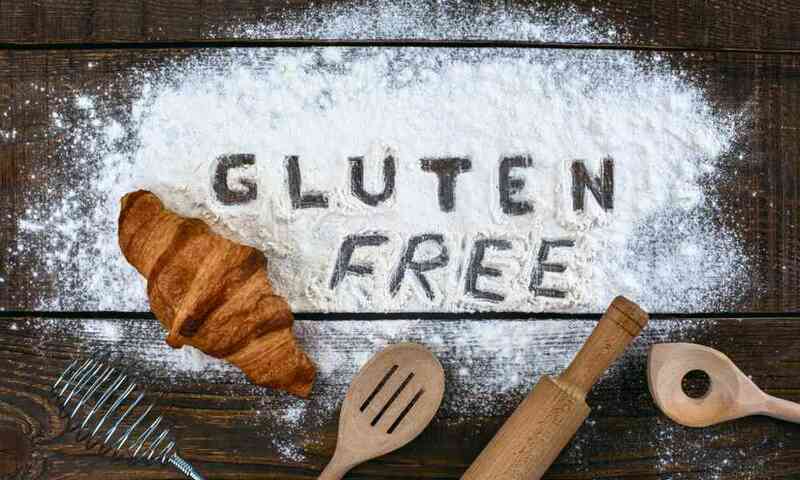 Celiac disease is an auto-immune disorder (the immune system attacks itself) that damages the lining of the small intestine (the villi) and compromises the absorption of nutrients. 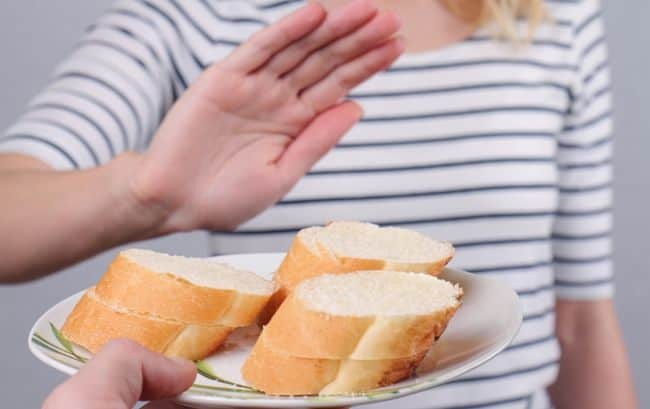 Celiac Disase is a permanent intolerance to gluten (which means 100% no tolerance policy when it comes to gluten- do not consume it for ANY reason). The villi absorb our nutrients, so when these are destroyed, the body experiences malabsorption of minerals and vitamins such as Vit A, B12, B6, K, Calcium, Magnesium and the list goes on. Auto-immune reaction: which means the body attacks its own cells. The immune system mistakes some part of the body as a pathogen (infectious agent) and attacks it’s own healthy tissue. So to those who have Celiac, keep pressing!!! Hang in there and keep rocking and rolling until you are as healthy as possible! 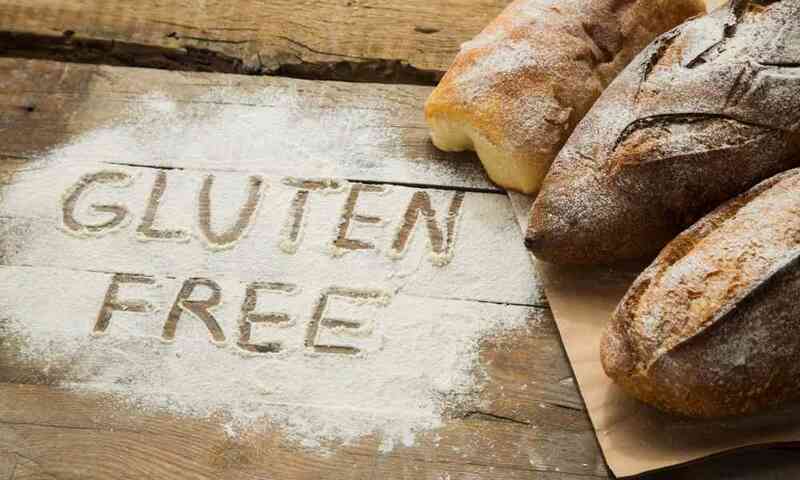 And to those with gluten sensitivity, I applaud you for your courage to live a gluten free life even though non-celiac-gluten-intolerance/sensitivity is not as well known as Celiac Disease. But it will be one day, it will!!! We all deserve to feel the best we can no matter the reason for our challenges. 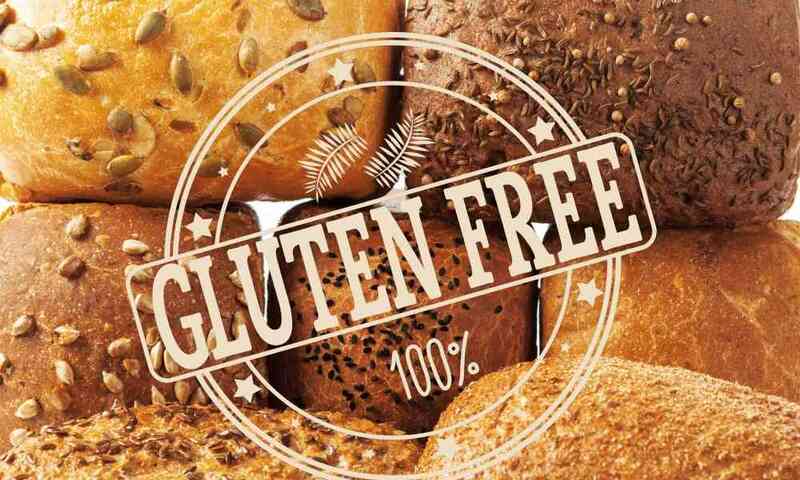 So to all my Celiac, gluten intolerant, gluten sensitive, gluten allergic, and dermatitis herpetiformis friends: hang in there, treat yourselves well and stick to your gluten free guns.